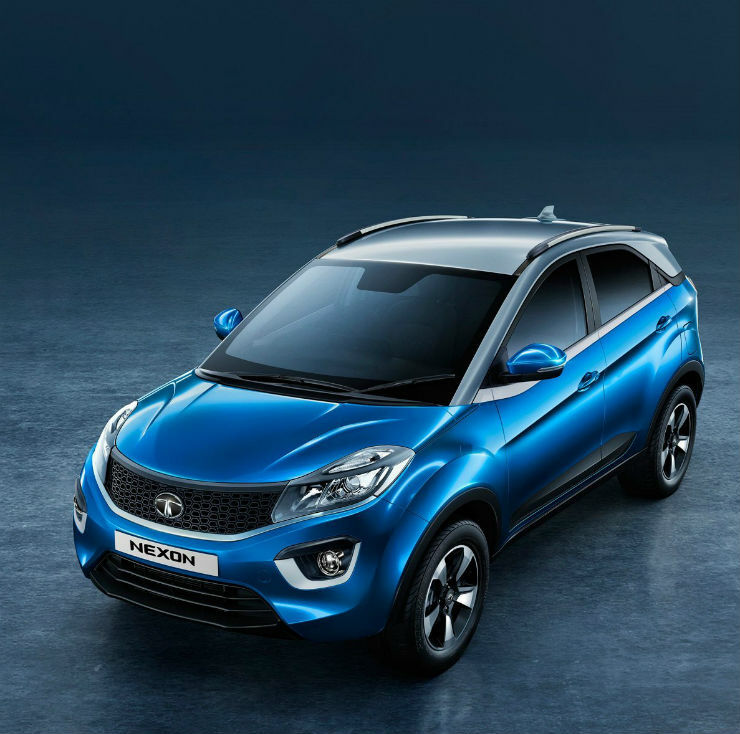 The Tata Nexon compact SUV is a principal sponsor of the Indian Premier League (IPL) cricket league, and Tata Motors is running a range of TV commercials showing the Nexon during the 20-20 cricket tournament. What we now know is that the AMT variants of the Nexon will be launched in the middle of the IPL season. Considering that the last match of the IPL is scheduled to be played before May 27th, it’s safe to assume that the Nexon AMT will be launched in India by late April or early May. So, this means we’re just weeks away from the launch of AMT variants of a hot selling compact SUV. Notably, Tata showcased the Nexon AMT at the 2018 Auto Expo, and dealers even started accepting bookings. However, the launch got delayed. But finally, Tata Motors is going ahead with the launch of the Nexon AMT. The compact SUV will be sold with both diesel and petrol engine options on the automatic trims. The engines will be carried over from the manual variants. This means the petrol motor will be a 1.2-litre turbocharged unit with 110 PS and 170 Nm, and the diesel engine will be a 1.5-litre turbocharged unit with 110 PS and 260 Nm. The AMT will be a 6-speed unit considering the fact that it sits upon the 6 -speed manual gearboxes of the petrol and diesel Nexon. The AMT unit on the Nexon is said to be the most advanced one on an Indian car, with hill hold and kickdown features. 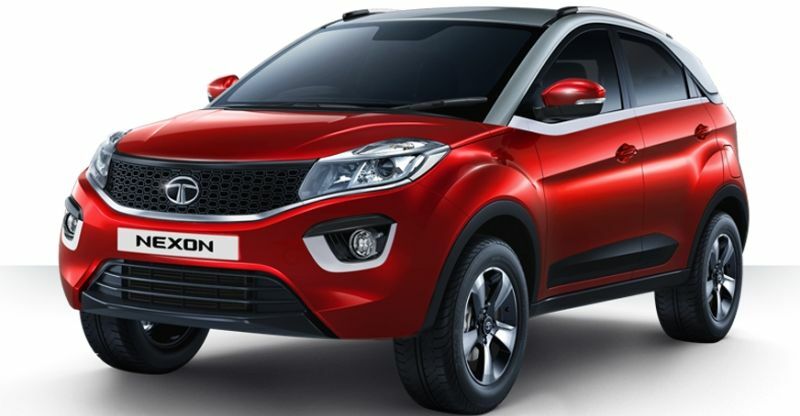 Tata Motors is expected to price the Nexon AMT variants very competitively. In fact, the Nexon AMTs are likely to be the least priced sub-4 meter, automatic compact SUVs sold in India. Moreover, the Nexon will be the only sub-4 meter compact SUV in India that offers an automatic option on both petrol and diesel variants. « Tata Safari Storme pick-up truck in Indian Army camouflage: This is IT!